Opinions on Audio Technica AT33PTG/II | It's Just Talk! Discussion in 'Vinyl Science' started by Rudy, Apr 26, 2016. I am running a Dynavector MC cartridge currently, but have been thinking of getting a backup cart. 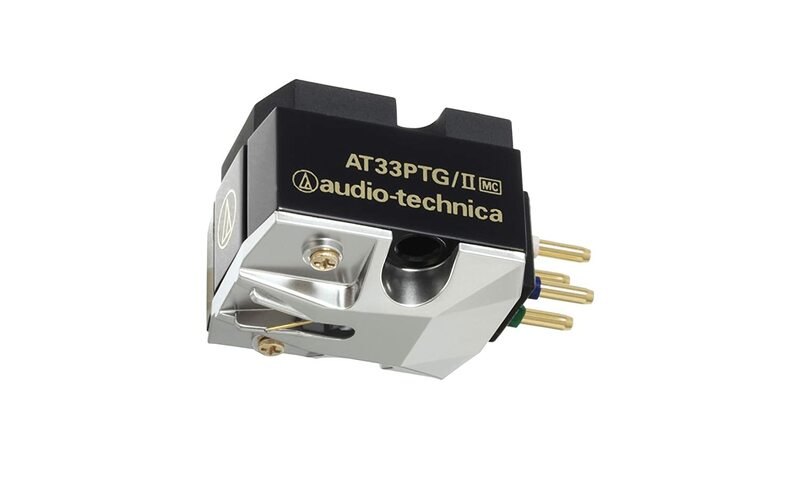 One on my short list is the Audio Technica AT33PTG/II, which is only available in Japan. It is readily available on eBay from a few reliable sellers, and it is even listed on Amazon now. Street price is ~$500. For starters, I am not a fan of Audio Technica MM carts--even back in the 70s, I found them unpleasantly bright and forward. Any I've heard in recent years haven't changed much, although I have not played with loading, which tames that substantially. Yet I have never heard an AT moving coil, and they have many in their lineup. Most familiar is the OC9 series, which I believe is now up to a version III. This AT33PTG/II is a low-output moving coil which features the Micro Line stylus (known for its great trackability). I've read a few comments about this one, but not from anyone I've known personally. A few comments I've read seem to feel this is better than the OC9. Any observations? Thoughts?